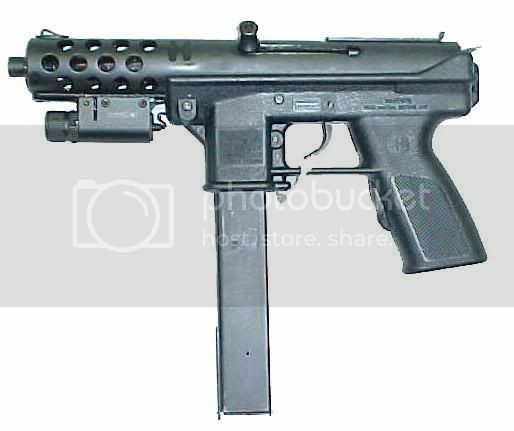 Interdynamic AB, a Swedish firearms manufacturer based in Stockholm designed the Interdynamic MP-9, intended as an inexpensive 9mm submachine gun based on the Carl Gustav M/45 for military applications. 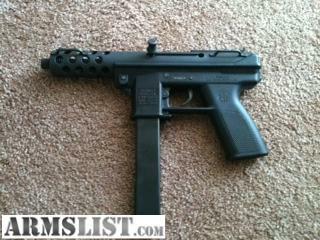 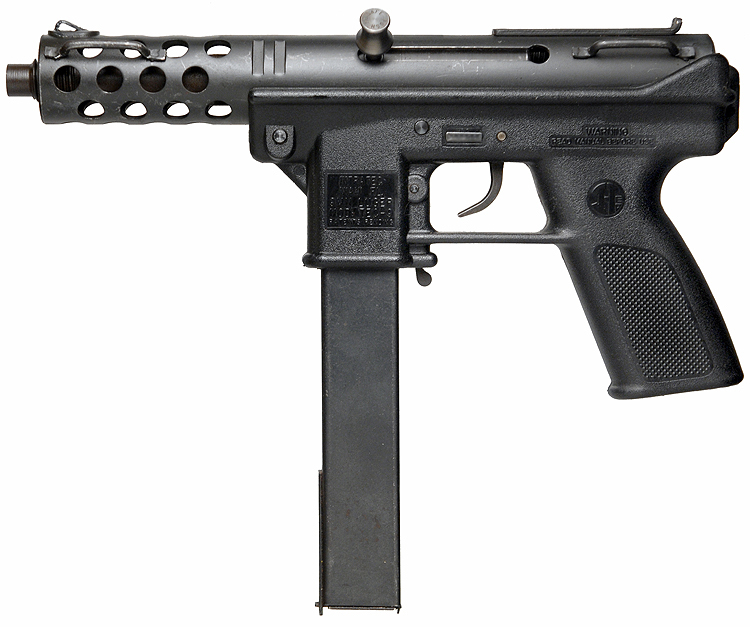 Interdynamic did not find a government buyer, so it was taken to the United States domestic market as an open-bolt semi-automatic pistol, but the design was deemed too easy to convert to fully automatic fire. 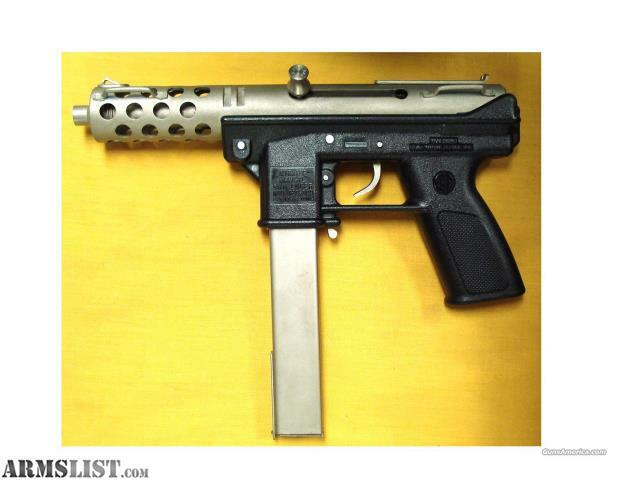 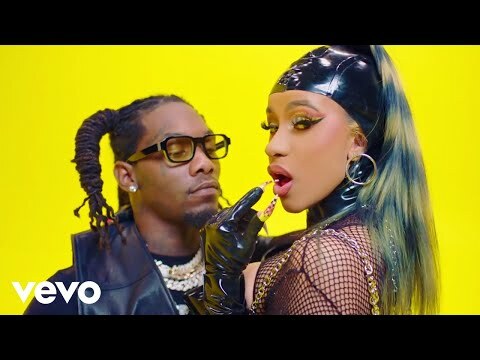 Due to this, the Bureau of Alcohol, Tobacco, Firearms and Explosives (ATF) forced Interdynamic to redesign the firearm into a closed-bolt system, which was harder to convert to full automatic. 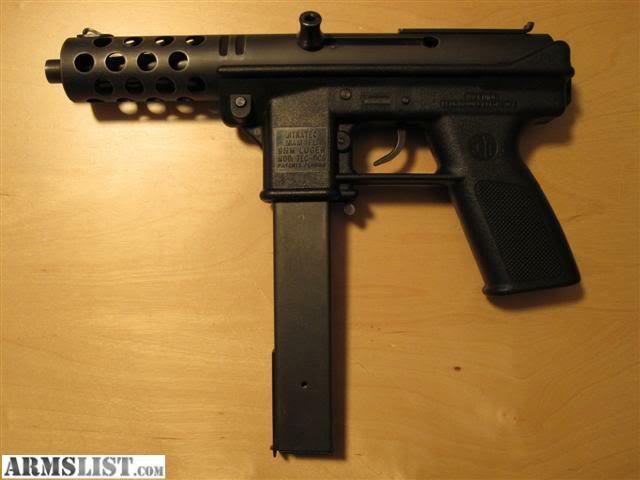 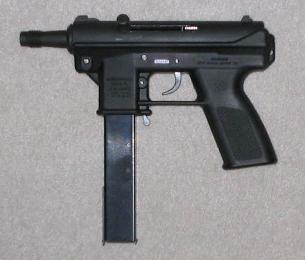 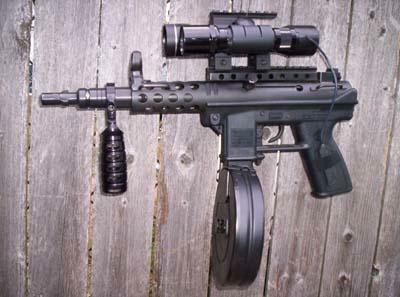 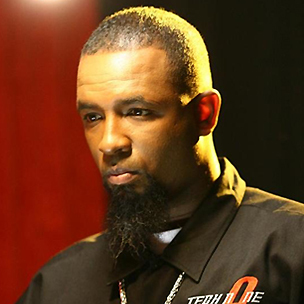 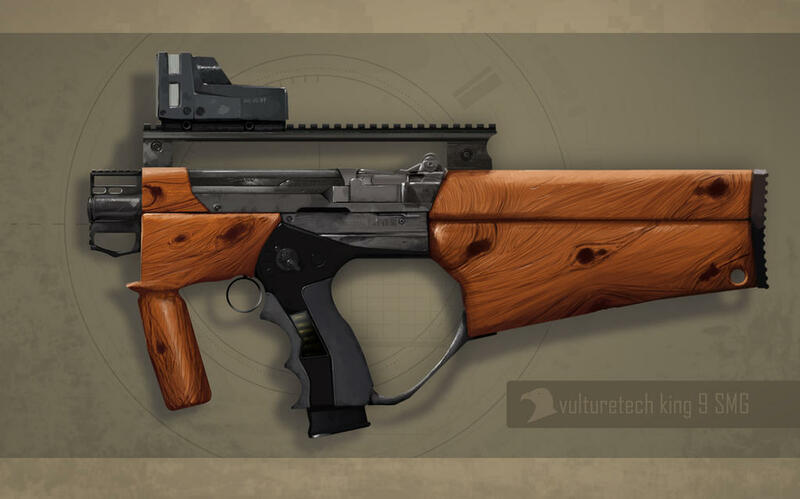 This variant was called the KG-99, and was popularized when it made frequent appearances on the popular television show Miami Vice, where it was legally converted to full auto by Title II manufacturers. 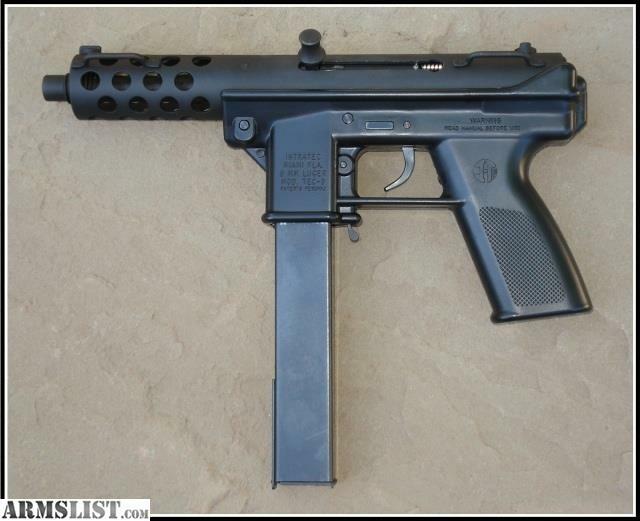 The KG-9 and KG-99 have an open-end upper receiver tube where the bolt, recoil springs, and buffer plate are held in place by the plastic/polymer lower receiver frame. 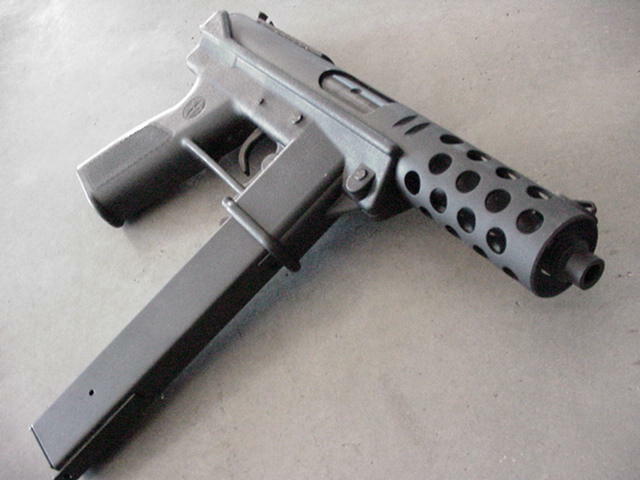 This design only allows for 115 grain 9mm ammunition, and if a heavier grain ammunition or hot loads are used, the plastic lower receiver will fail or crack, rendering the firearm unusable. 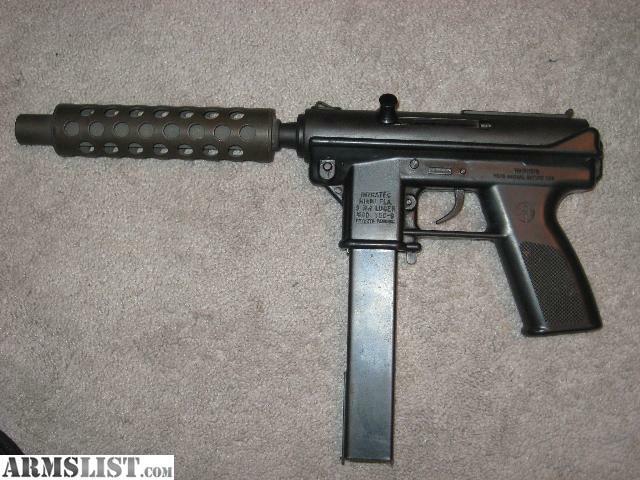 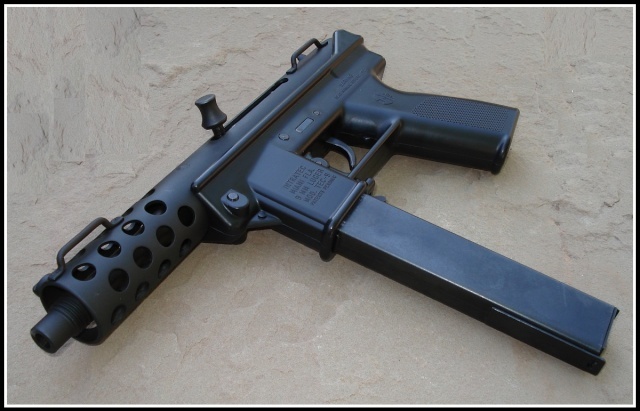 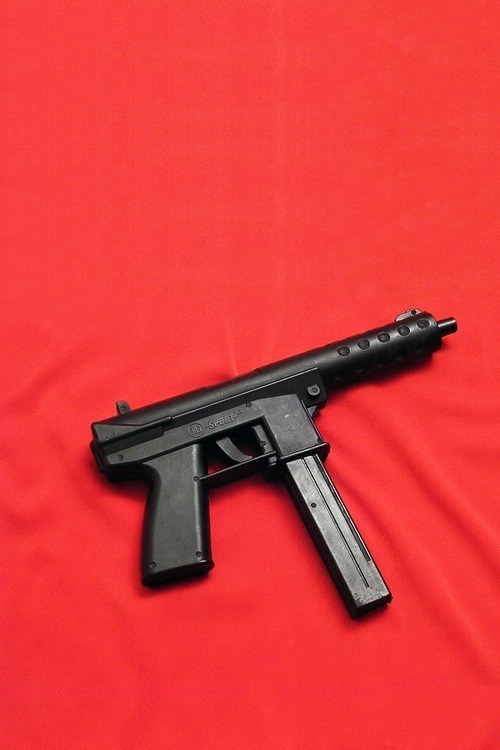 Later versions of the TEC-9 and AB-10 had a threaded upper receiver tube at the rear and a screw-on end cap to contain the bolt, recoil spring, and buffer plate even if removed from the lower receiver, solving the problem of lower receiver failure when using hot ammo.